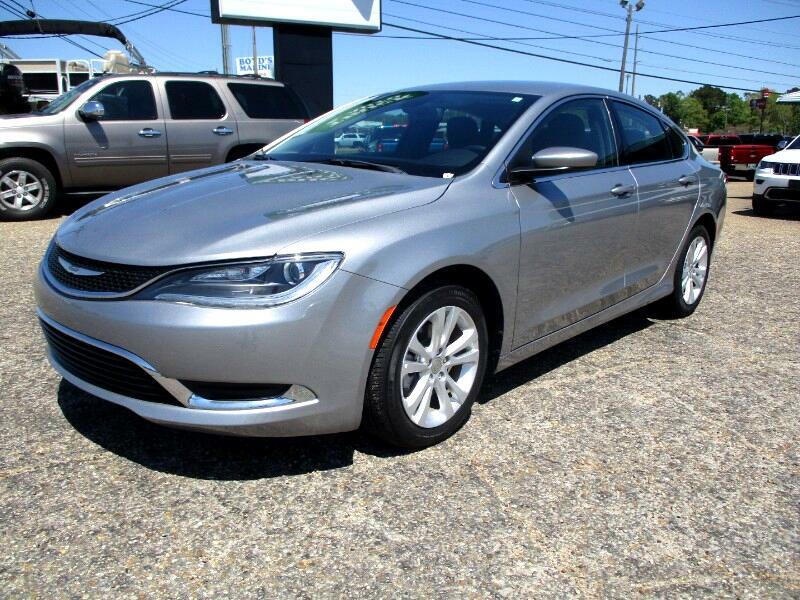 2017 Chrysler 200 Limited with 11K miles. Leather, alloy, pwr seat, heat seats, camera. Very comfortable and economical car.